People are different, and their interests vary, so what I consider to be the most important events of 2017 will not be the same as the rundown of the most popular articles on Commsrisk. As with previous years, the top ten of 2017 included some surprises. Some articles scored well over the year although they only received modest attention when first published, whilst others continued to attract plenty of interest despite being over a year old. 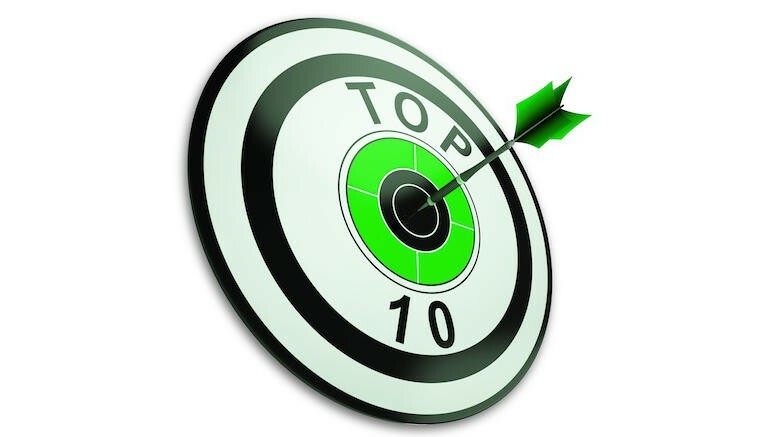 Here are the ten most popular posts of last year, ranked by unique page views. And the following posts received the most unique page views during December.